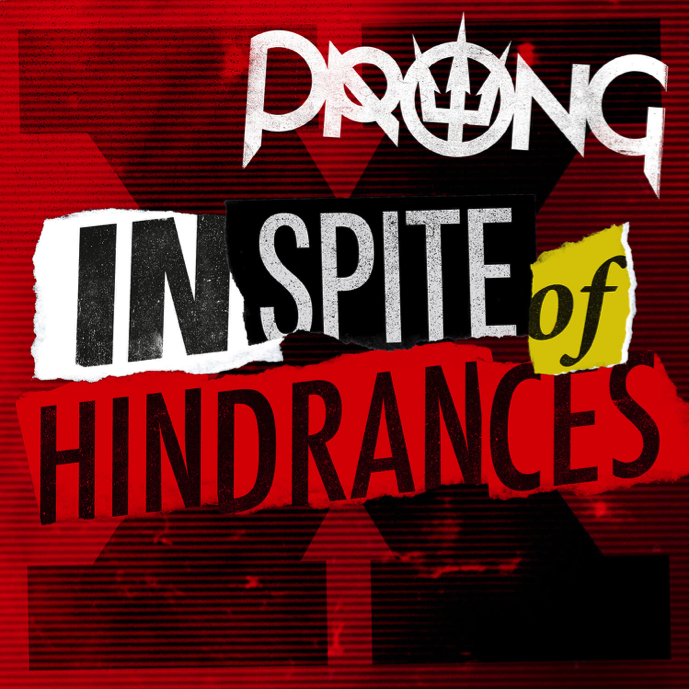 PRONG released their latestalbum “X-No Absolutes” was released worldwide through SPV/Steamhammer on February 5th, 2016 as a Digipak (incl. bonus track + sticker), Double LP Gatefold version (red vinyl, CD in paper sleeve) and as download and stream. The album entered the official album charts in Germany, the USA, Belgium and the UK. Today the band has released a lyric video for their new single “In Spite of Hindrances”. Watch the video HERE. “X-No Absolutes” can be purchased HERE and streamed HERE. PRONG spent the better part of October and November trekking through Europe with Obituary, Exodus and King Parrot as part of the “Battle Of The Bays”-Tour. They will finish off the run with some select shows with Exodus and King Parrot, a headline show in Karlsruhe and the Bang Your Head Festival in Luxembourg.